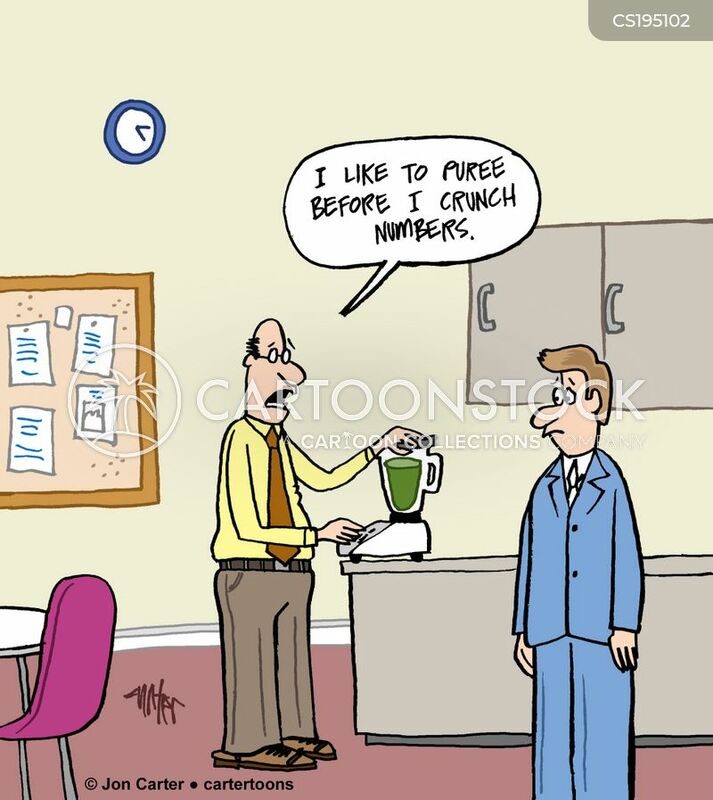 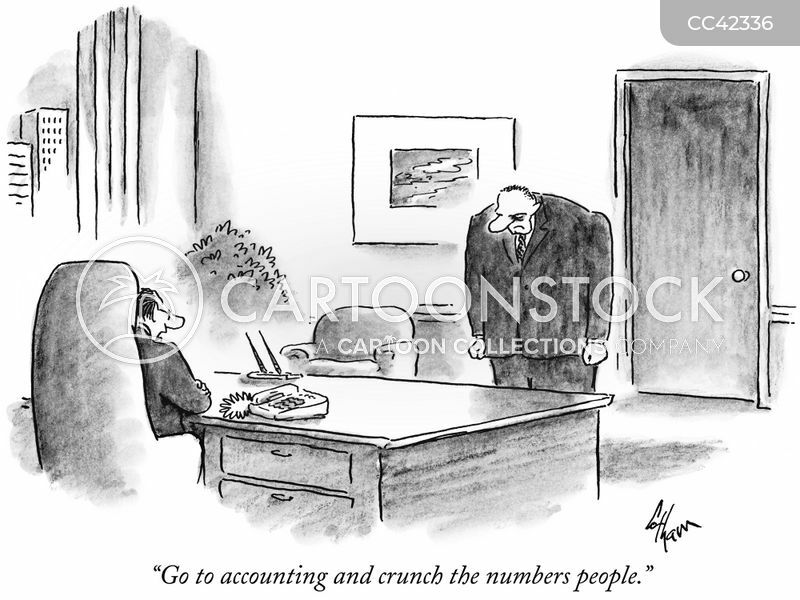 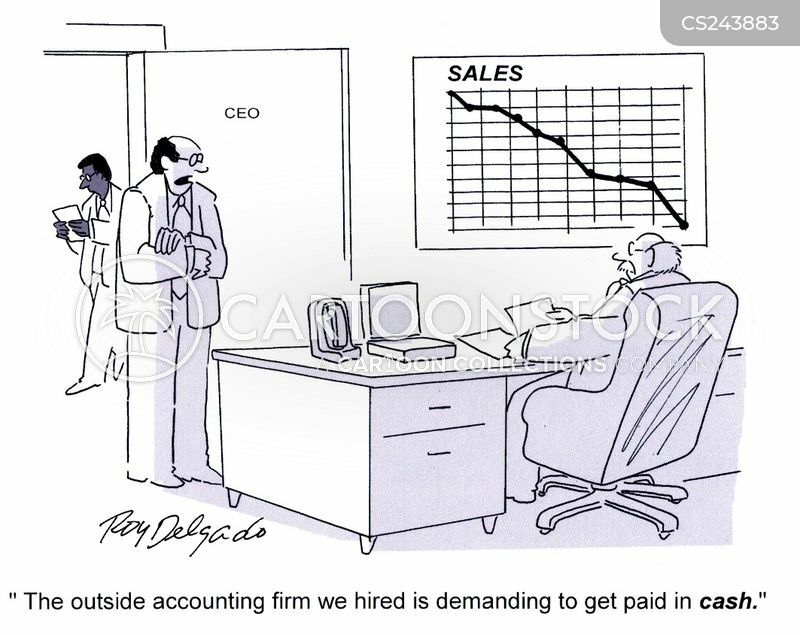 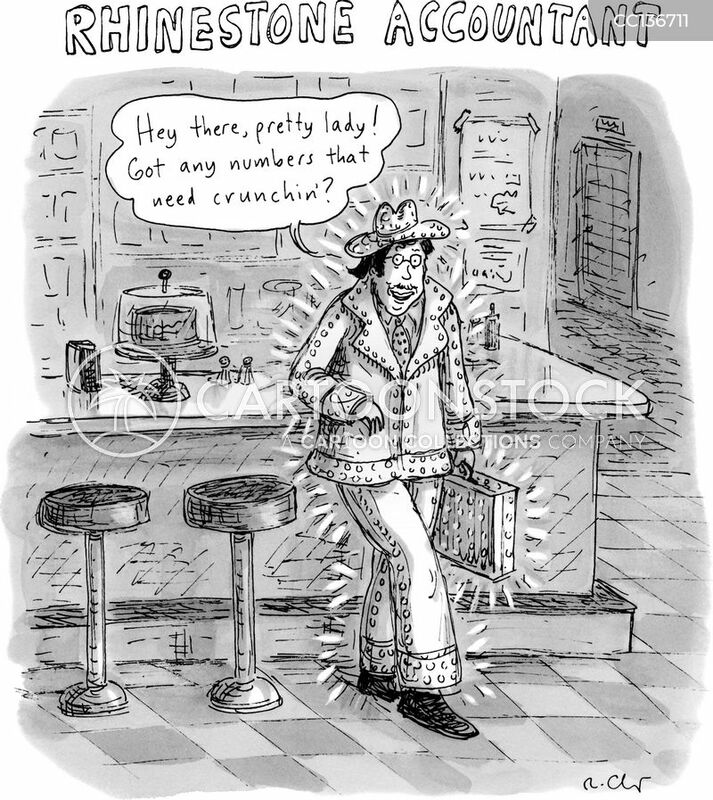 "Go to accounting and crunch the numbers people." 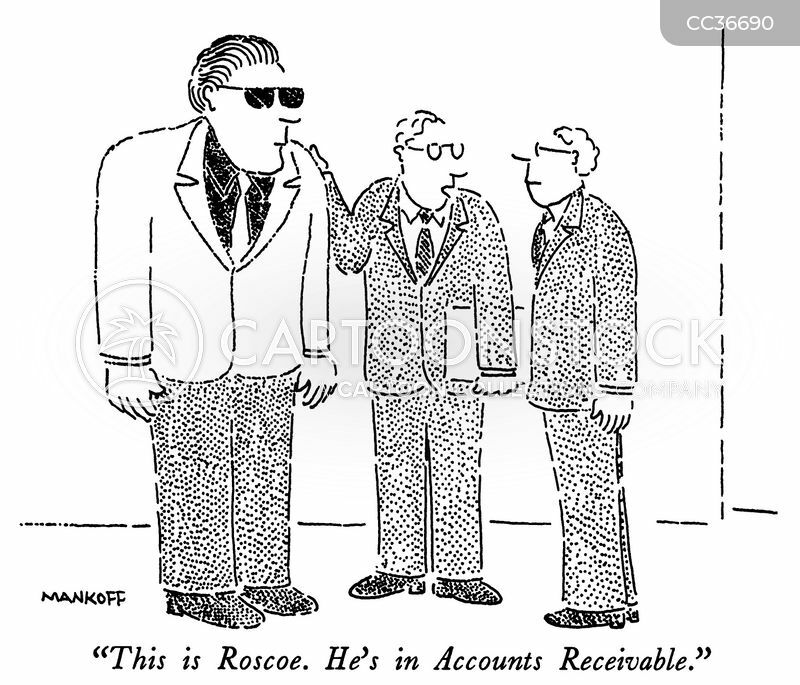 "This is Roscoe. 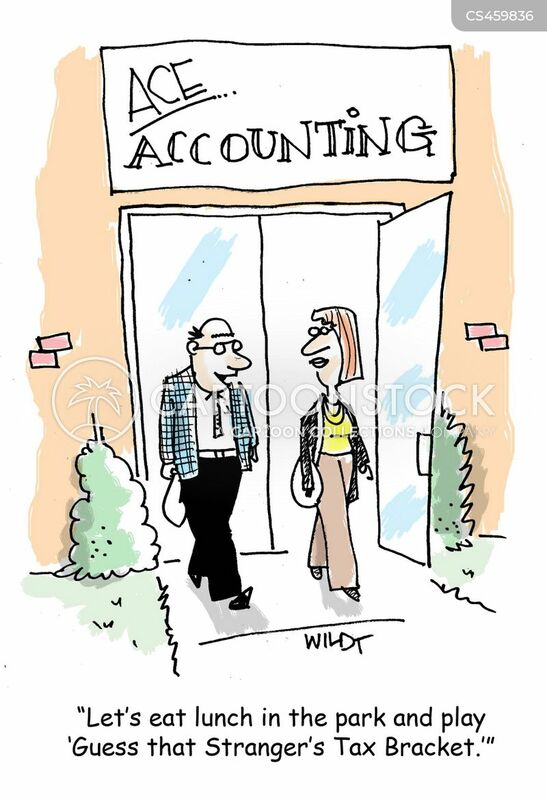 He's in Accounts Receivable." 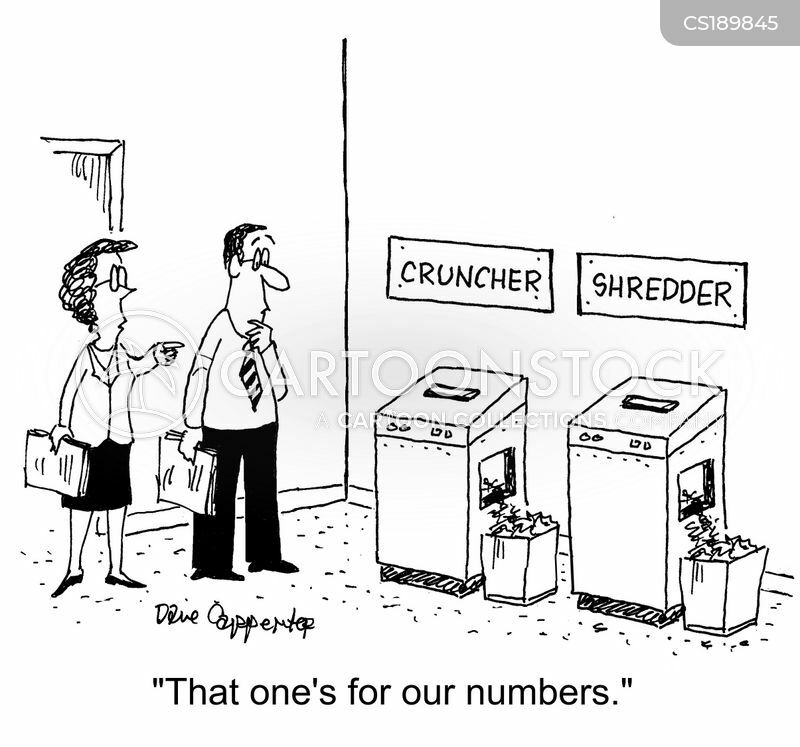 "That one's for our numbers." 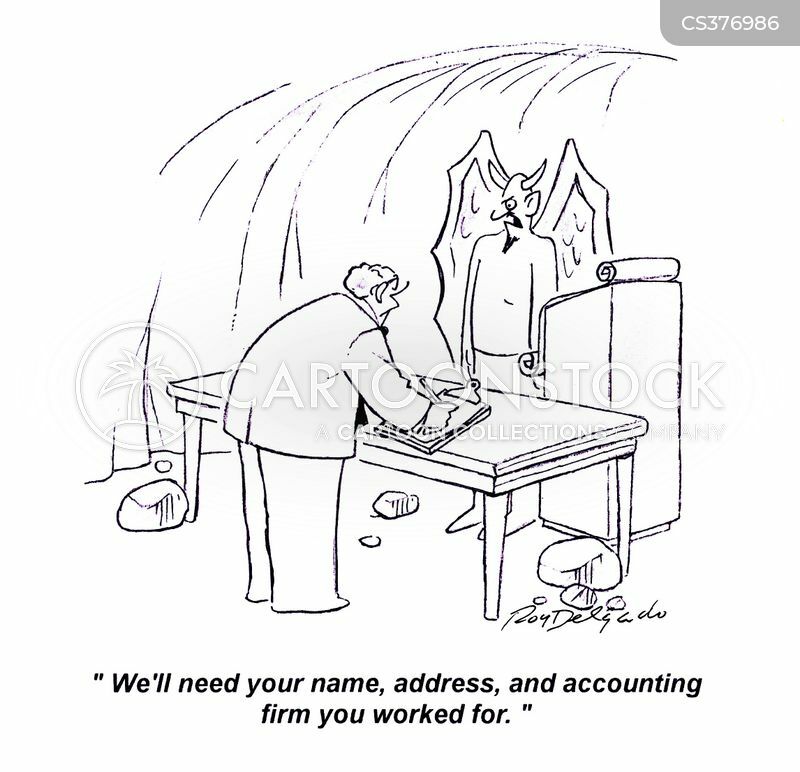 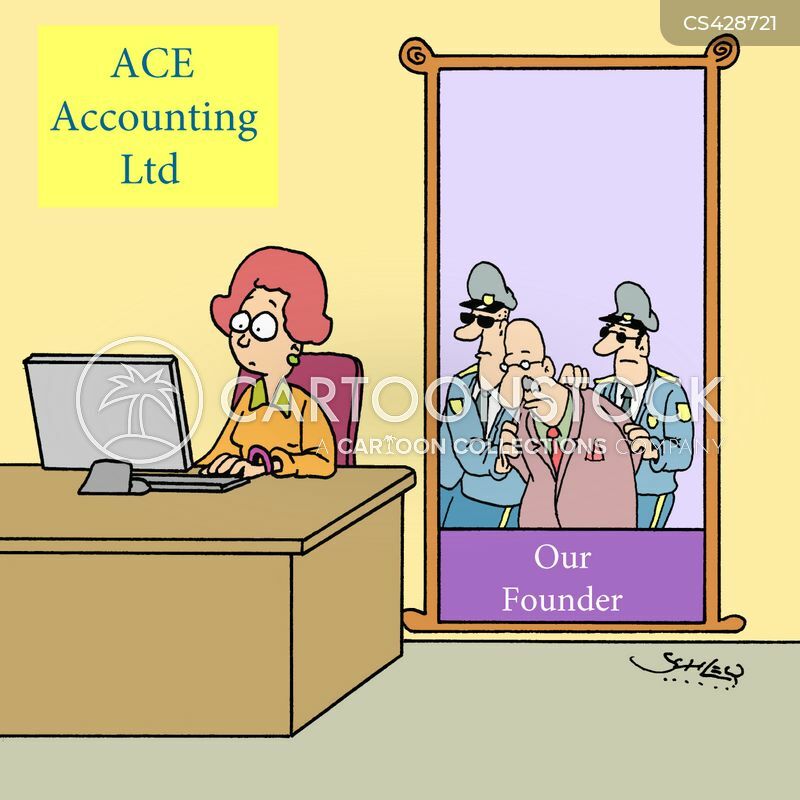 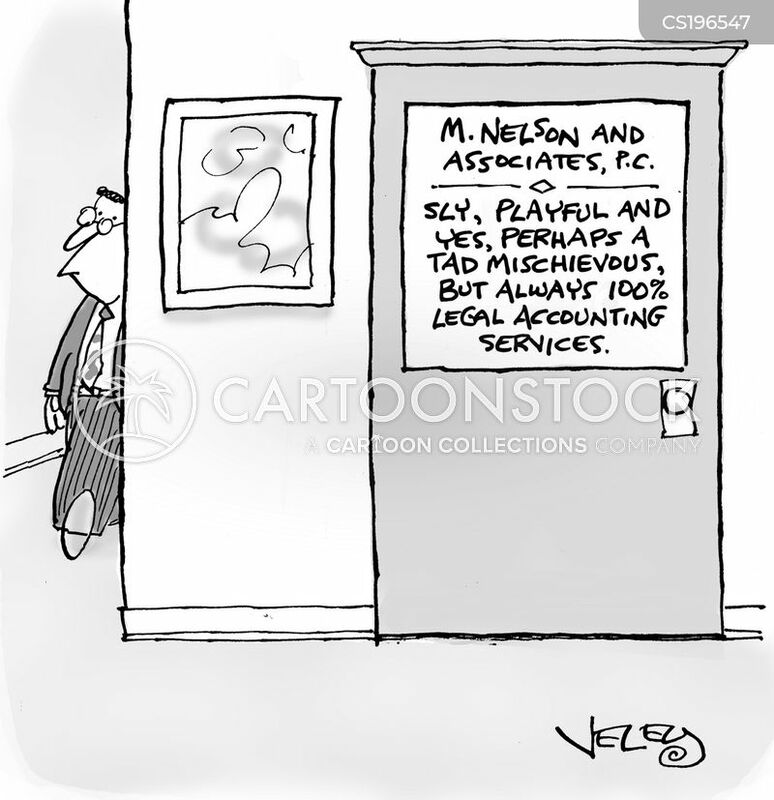 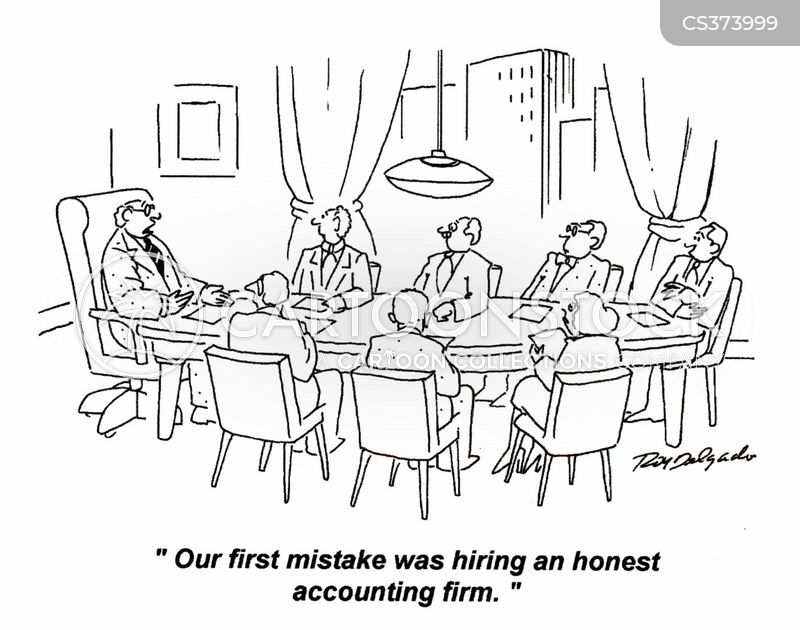 M. Nelson and Associates...Sly, playful and yes, perhaps a tad mischievous, but always 100% legal accounting services. 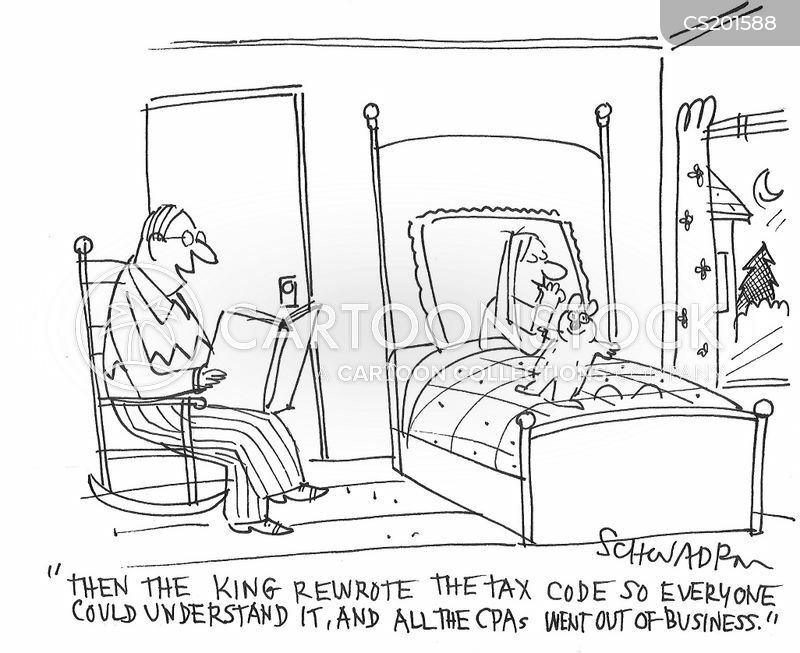 "Then the king rewrote the tax code so everyone could understand it, and all the CPAs went out of business." 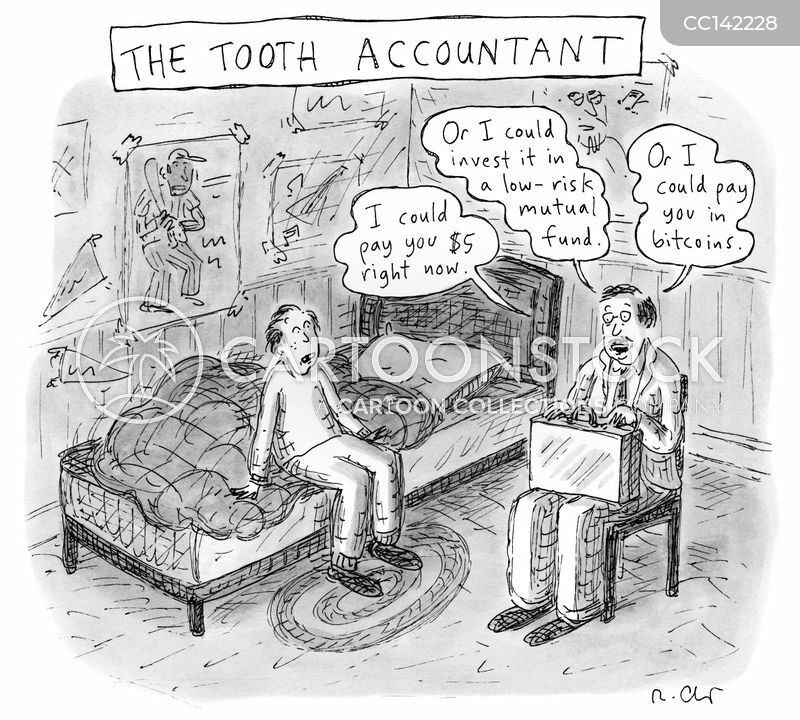 A filing cabinet of taxes lands on the American Gothic couple. 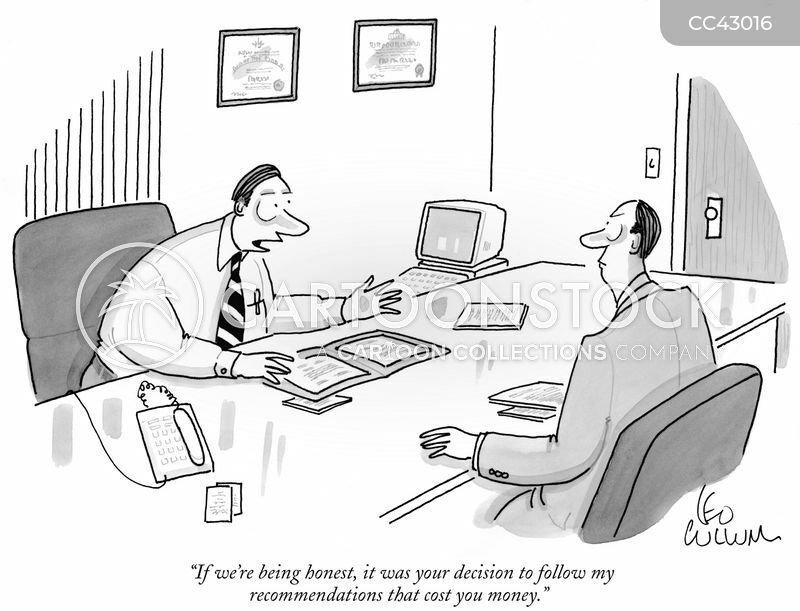 "If we're being honest, it was your decision to follow my recommendations that cost you money." 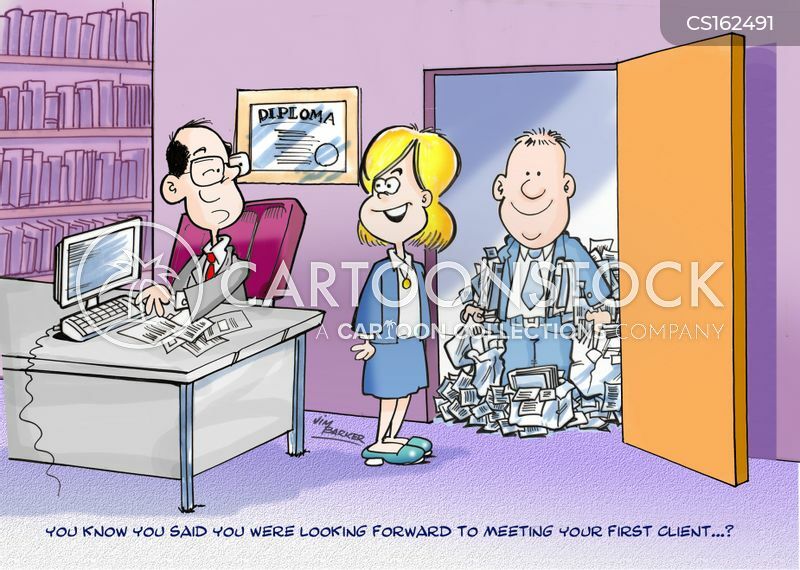 "You know you said you were looking forward to meeting your first client...?" 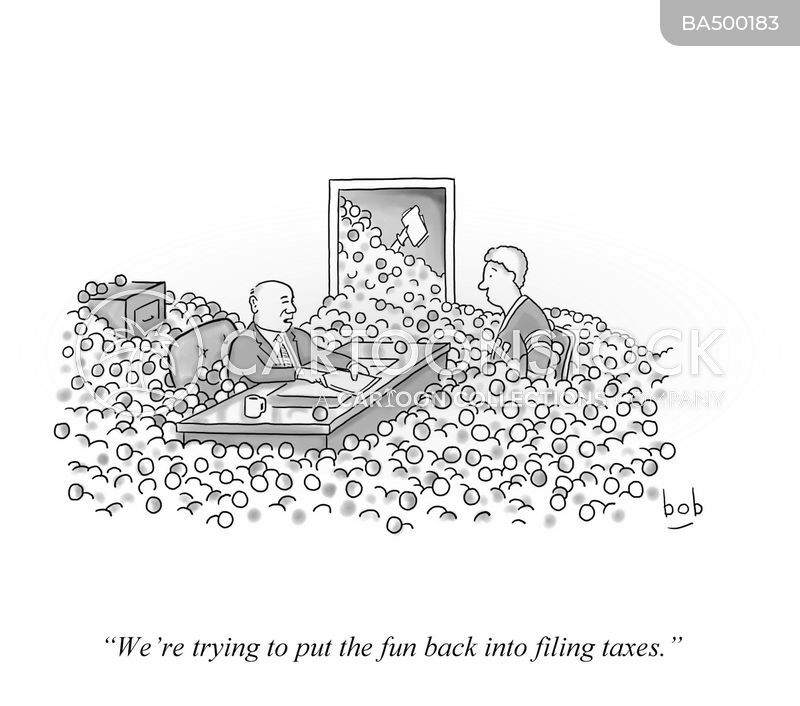 "Let's eat lunch in the park and play 'Guess that Stranger's Tax Bracket.'" 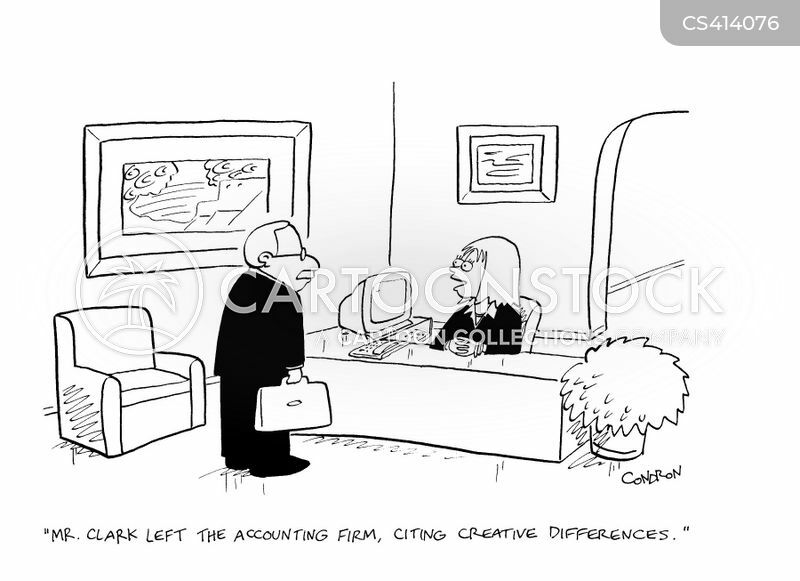 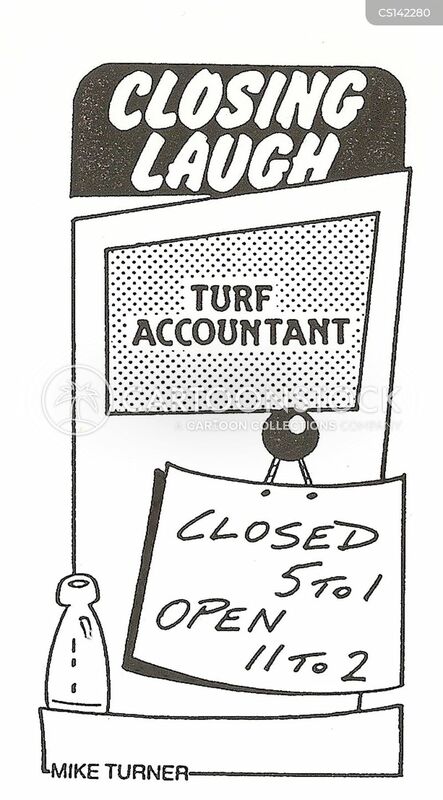 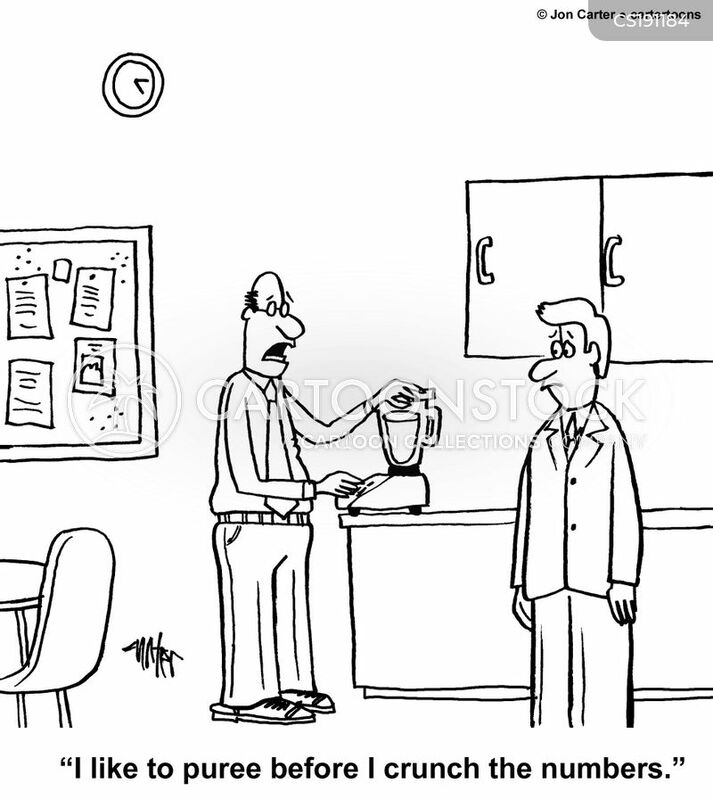 "Mr. Clark left the accounting firm, citing creative differences." 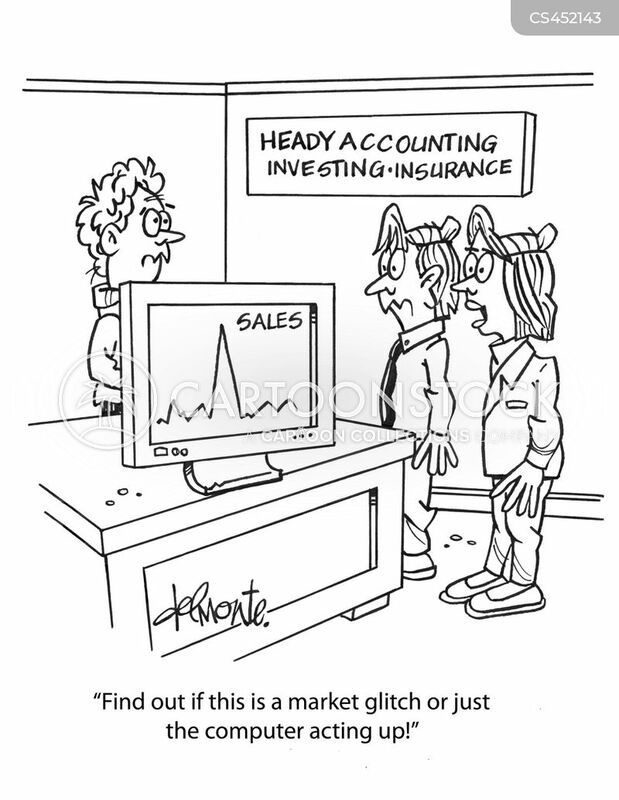 "Find out if this is a market glitch or just the computer acting up!" 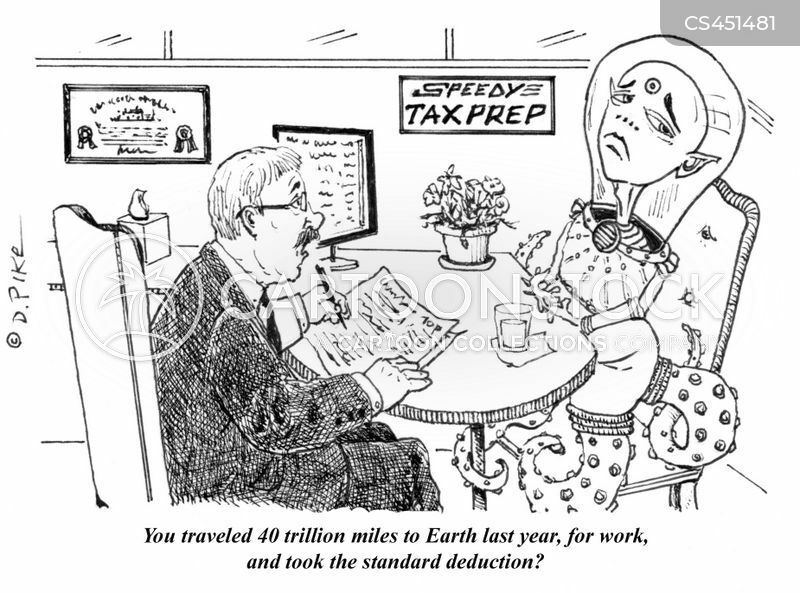 "You traveled 40 trillion miles to Earth, for work, and took the standard deduction?" 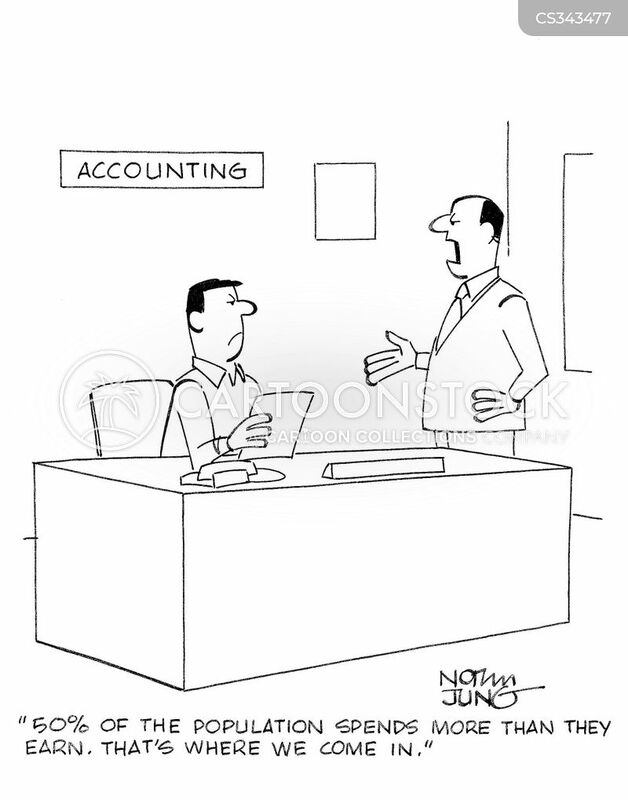 "Nope, you owe the government absolutely nothing. 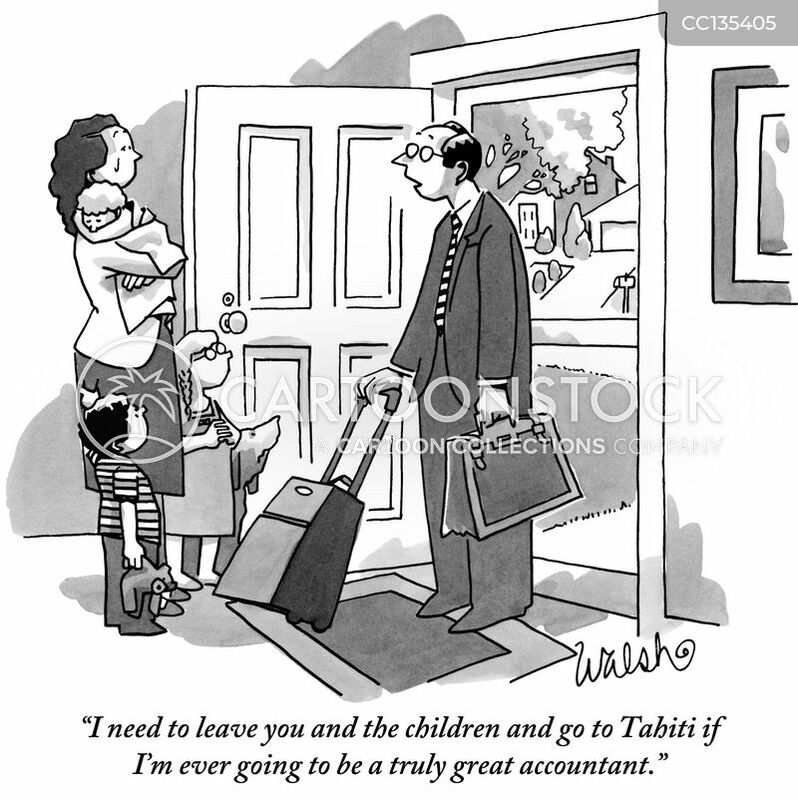 It's true what they say...these are the most wonderful times of your life."